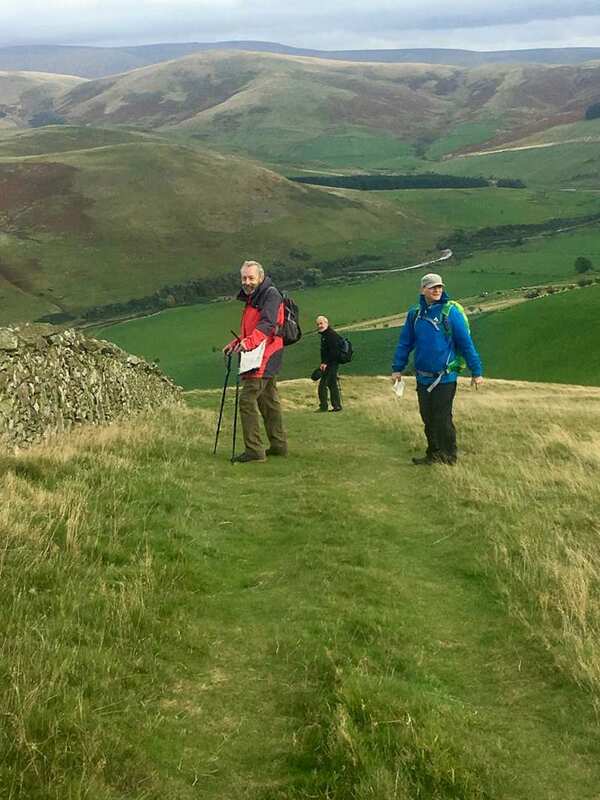 A fantastic walk through the border towns of Scotland before reaching the Holy Island of Lindisfarne. 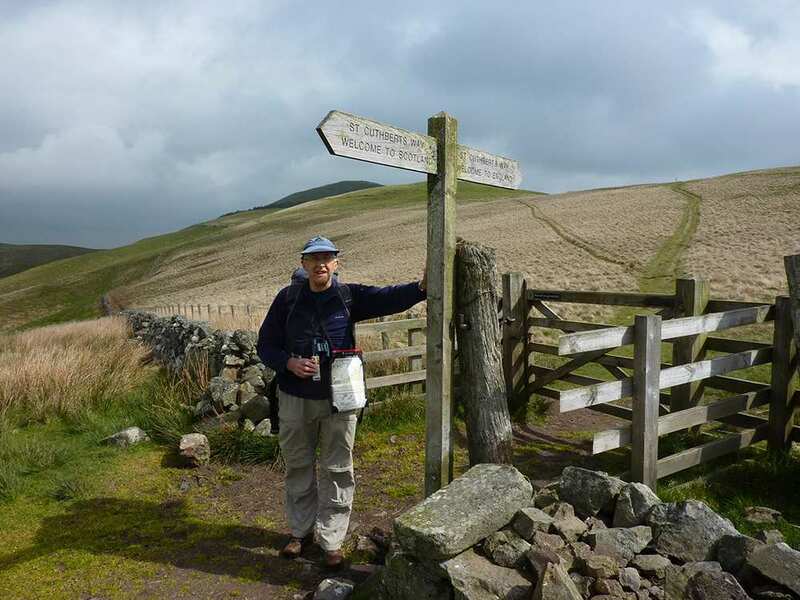 This 62-mile holiday option takes in the entire St Cuthbert’s Way, staying in accommodation on the Holy Island of Lindisfarne at the end of the walk. 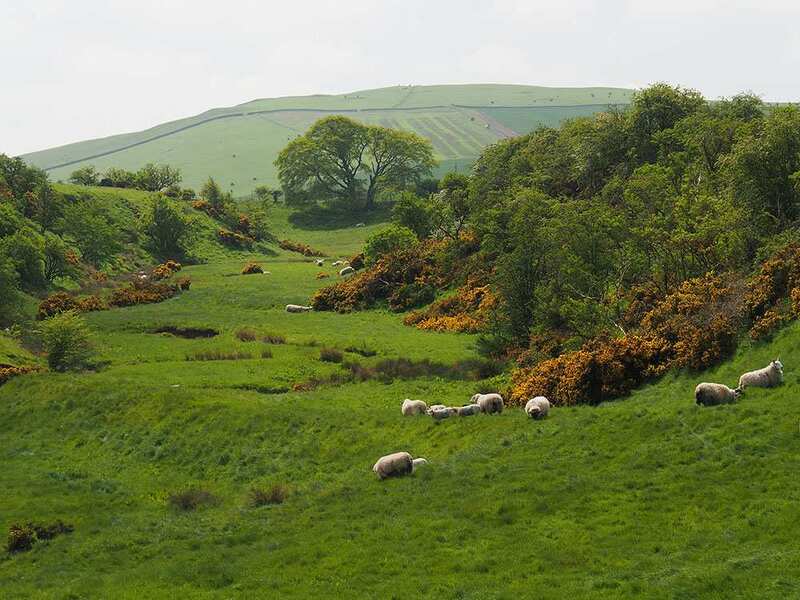 This is a great opportunity to spend more time exploring this historical island and provides a spectacular finale for your walking holiday. 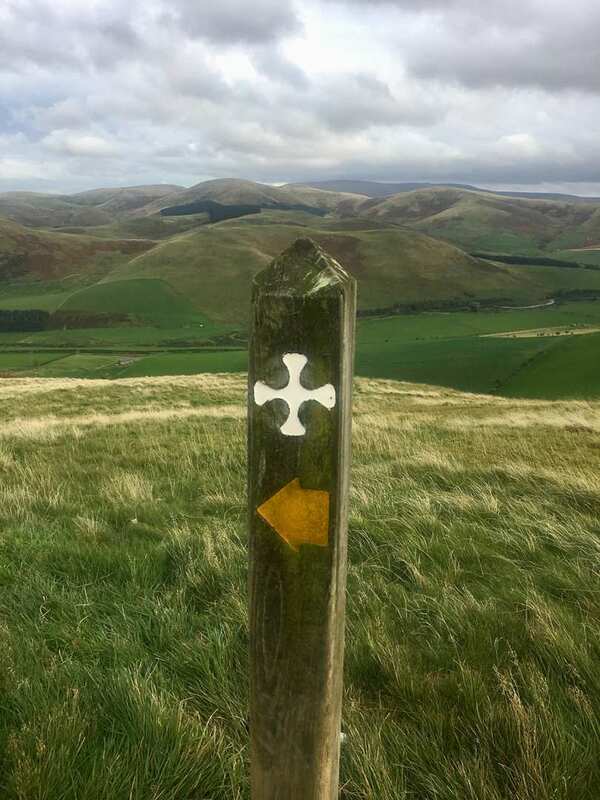 Exploring the attractive borders towns of Melrose, Bowden and Jedburgh. 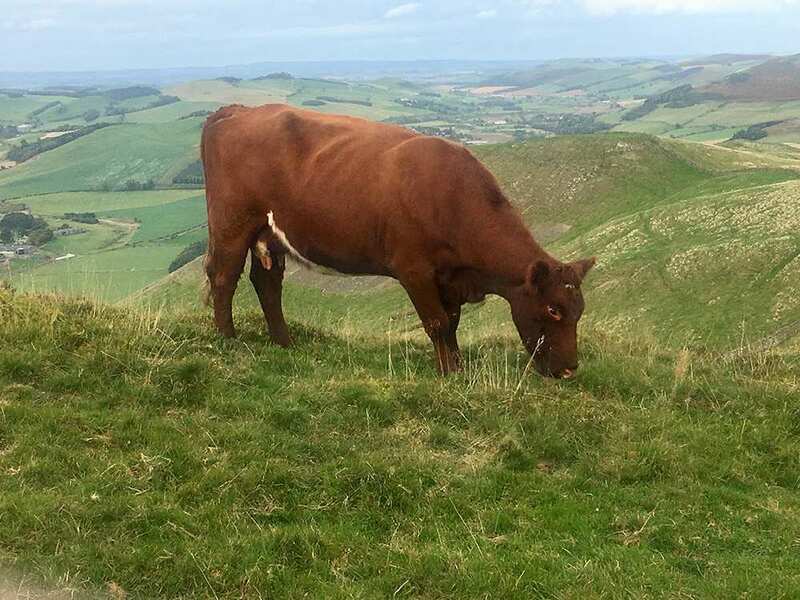 Admiring far-reaching views over the border country from the slopes of the Eildon Hills. 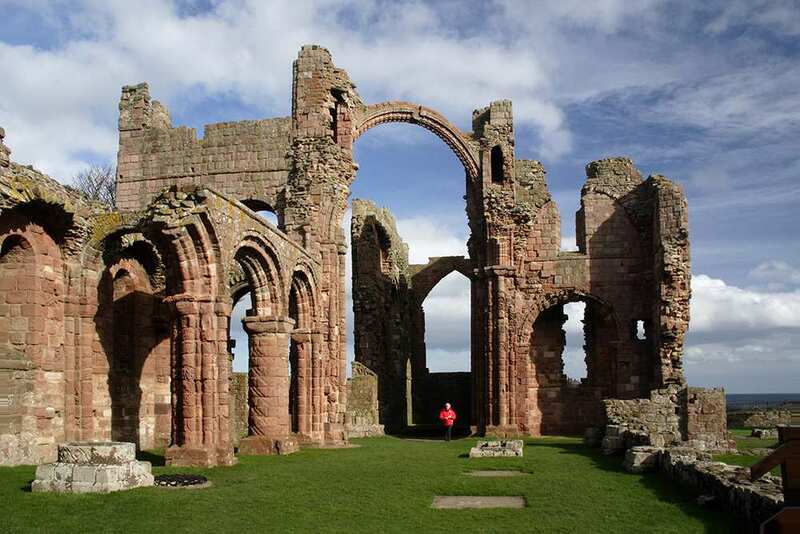 Spending the night on the tranquil Holy Island, with its 16th century Lindisfarne Castle and Priory, home to the Lindisfarne Gospels. 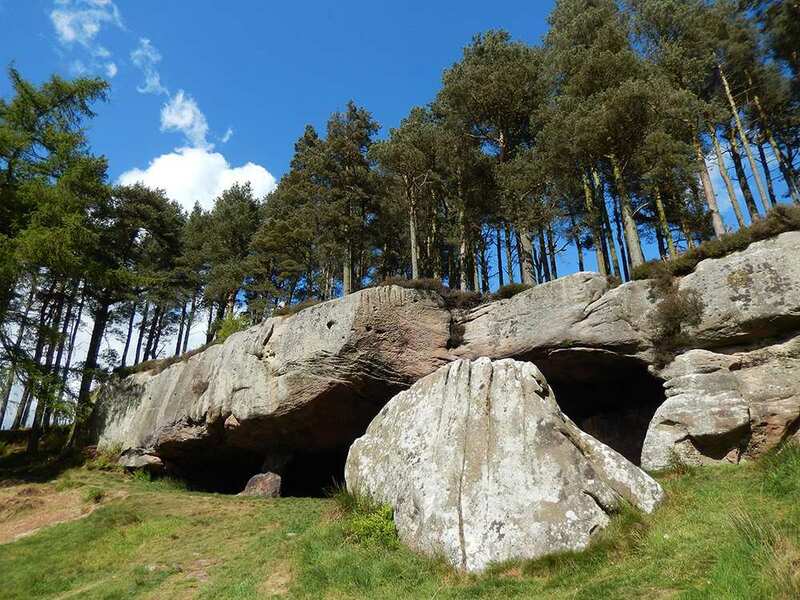 Whether you want to spend a day exploring, writing postcards or resting your weary feet, an extra night is a wonderful way to extend your holiday and experience more of the sights and sounds on St Cuthbert's Way. 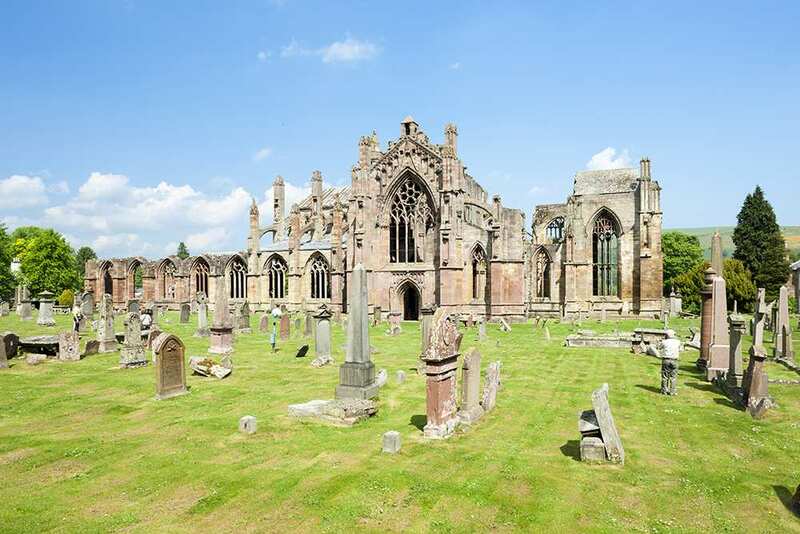 Many people choose to have an extra night in Melrose at the start of the trail so that they can explore this charming Borders town with its magnificent ruined abbey. 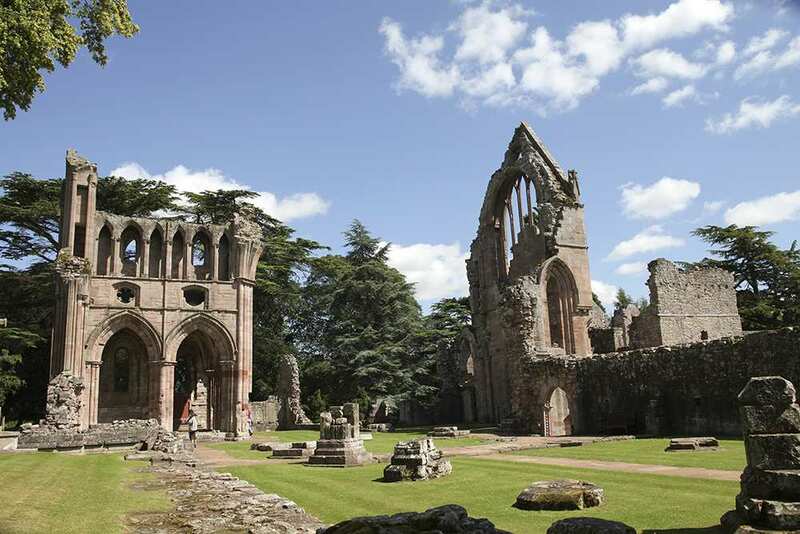 Others take one of the frequent buses to Sir Walter Scott's former home at Abbotsford, which lies 3 miles west of Melrose. 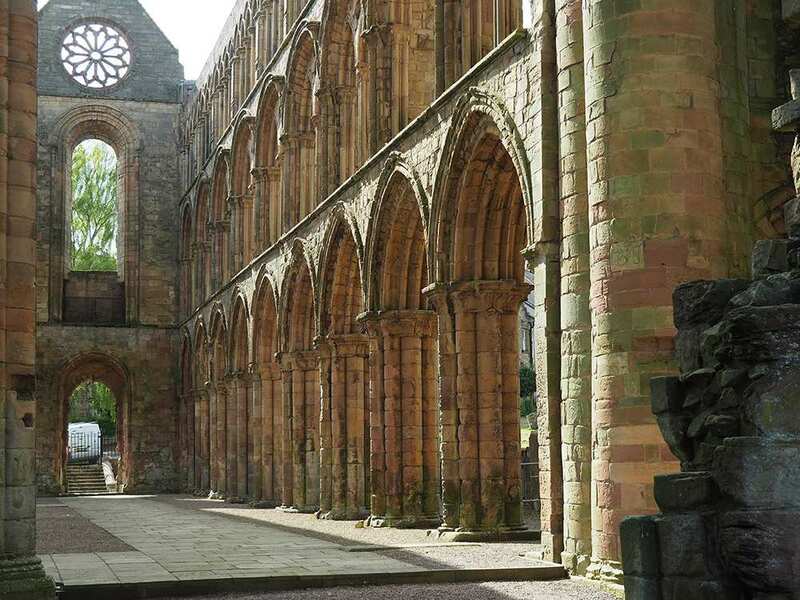 If you would like to visit Jedburgh, an attractive town with many interesting sites including a grand ruined abbey, Jedburgh Castle Jail and Museum and Mary Queen of Scots' House. 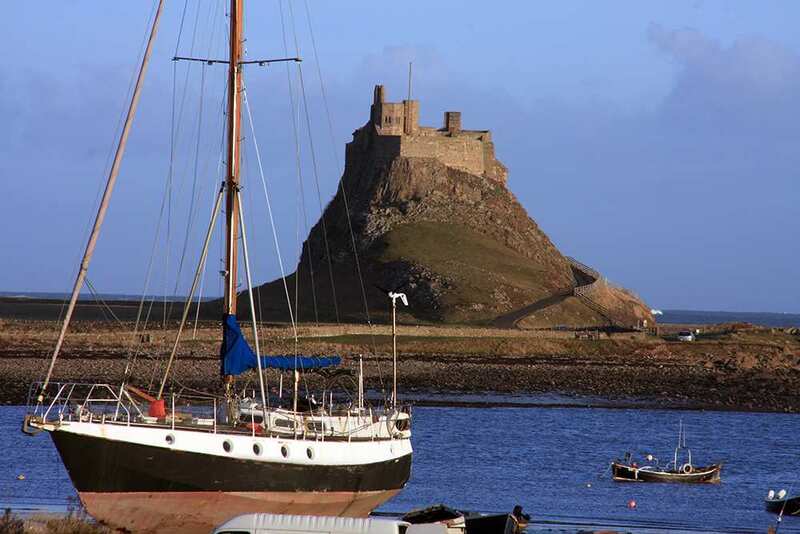 Another popular choice for an extra night is at the end of the trail on the beautiful island of Lindisfarne, with its Magnificent castle, ruined priory and museum and attractive little harbour. By Air - The most convenient major city and international airports are Edinburgh and Newcastle. 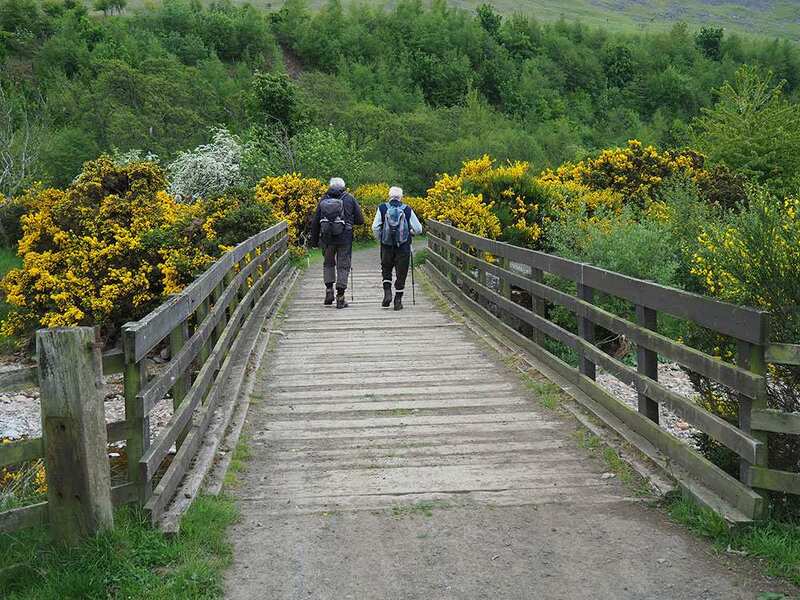 By Rail - The nearest rail station to the start of the trail (Melrose) is at Tweedbank (about 6 miles away). 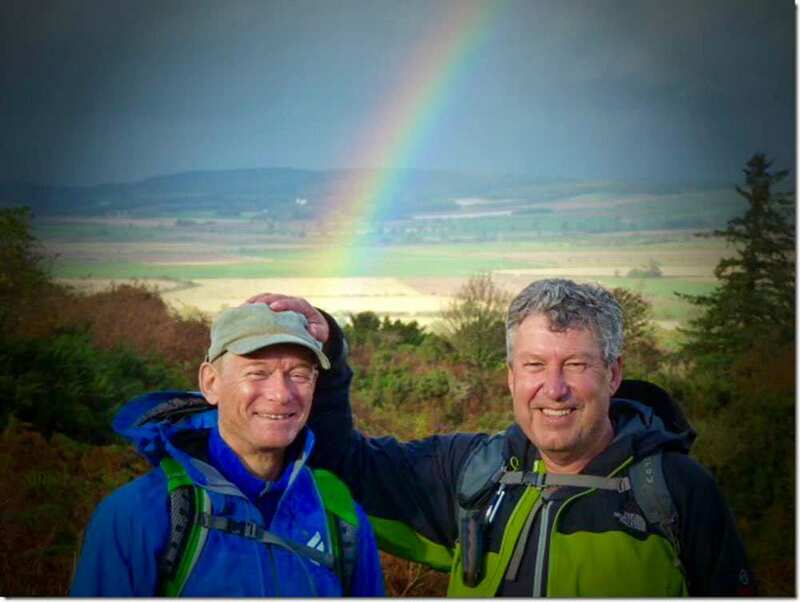 The nearest rail station to the end of the trail (Lindisfarne) is at Berwick-upon-Tweed (about 13.5 miles away). 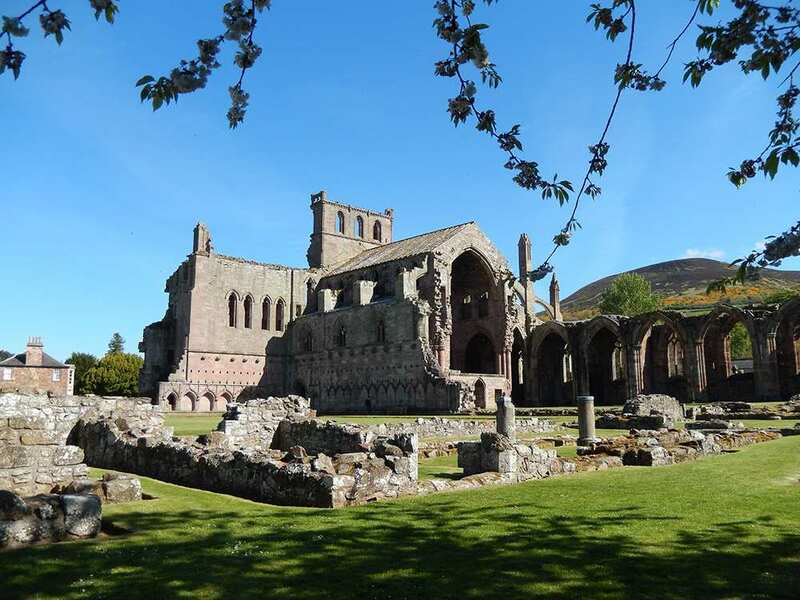 By Bus - Various bus services run to Melrose and from Beal (closest mainland location for Lindisfarne). 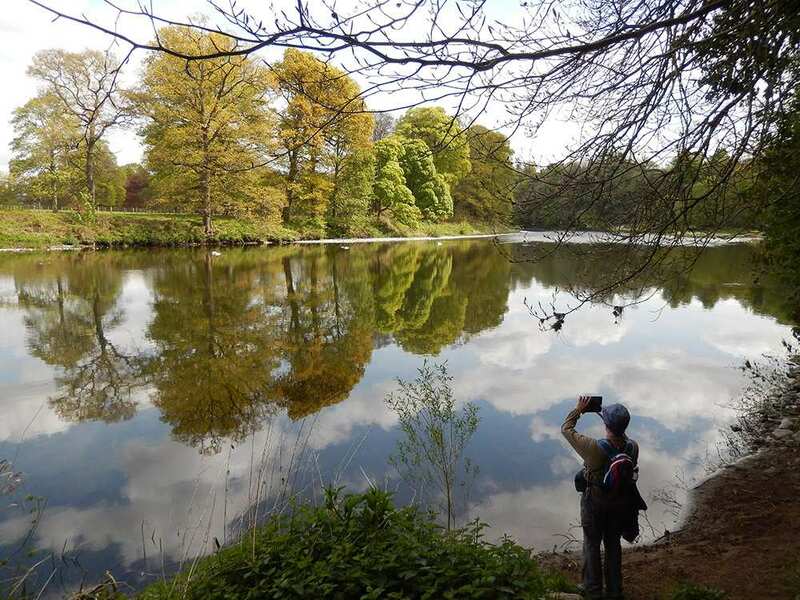 From London - Trains run from London Kings Cross station to Tweedbank. From there a bus/taxi will be required to Melrose. 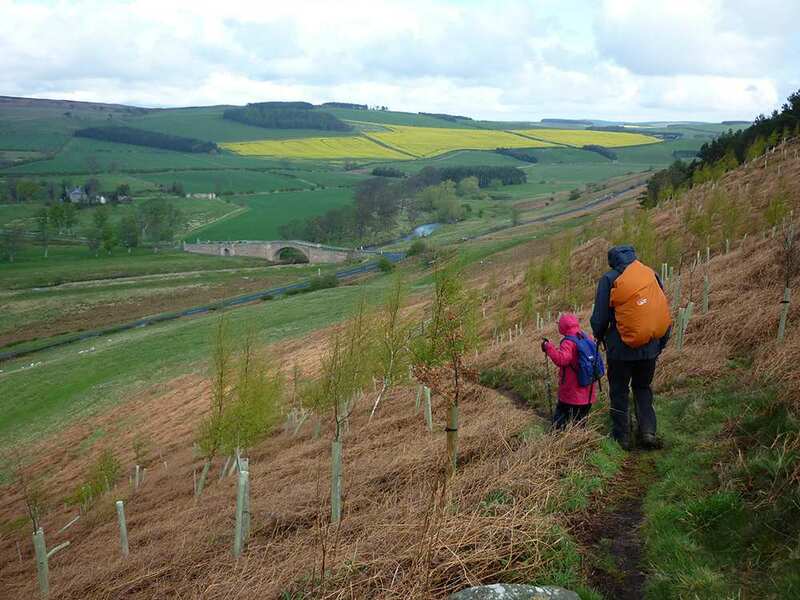 Return To The Start - The easiest way to return to the start of the trail, is to take a bus/taxi from Lindisfarne to Berwick-upon-Tweed rail station. 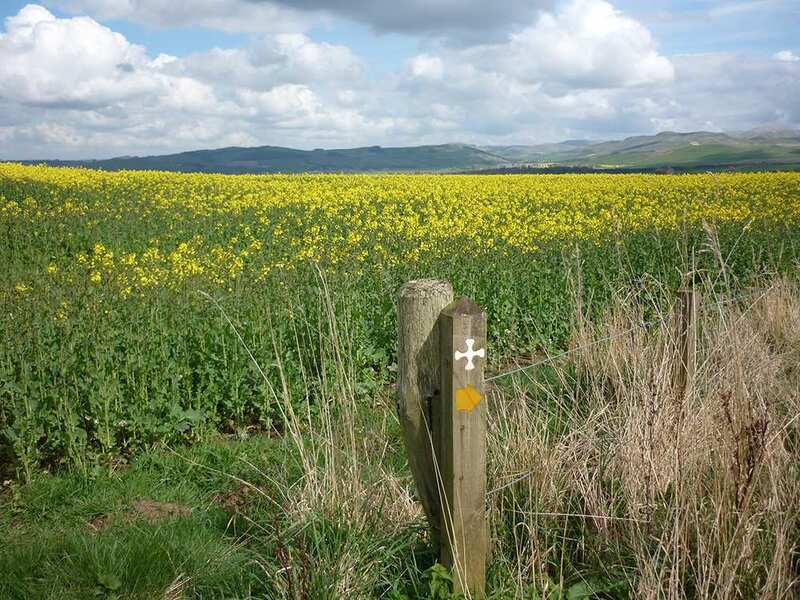 From there trains run to Tweedbank, where a bus/taxi will be required to Melrose.